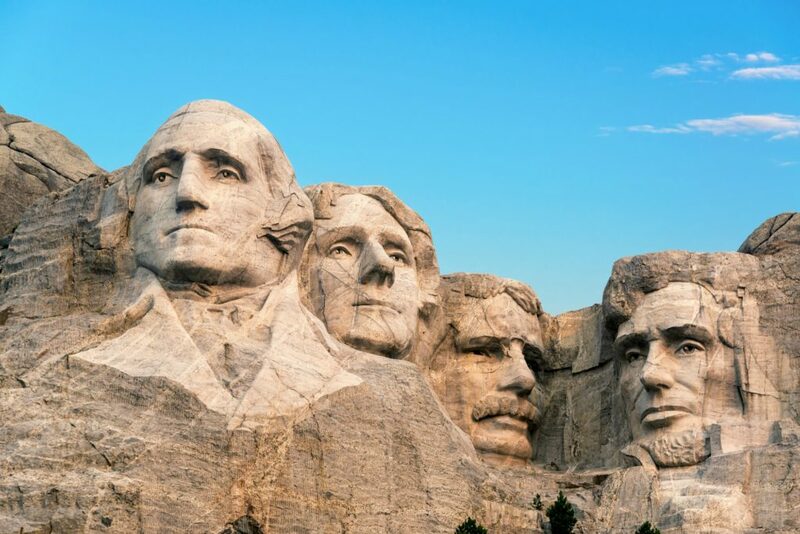 Kärcher, in cooperation with the National Park Service, were comissioned in 2005, to celebrate the Independence Day, to clean the presidents’ heads on Mount Rushmore in South Dakota. The restorative cleaning work was carried out as part of a culture sponsoring project. The aim of the project was to remove lichen, algae, moss and other organic stains that could damage the underlying rock by way of bio-corrosion. The cleaning kicked required a little more than three weeks to complete.